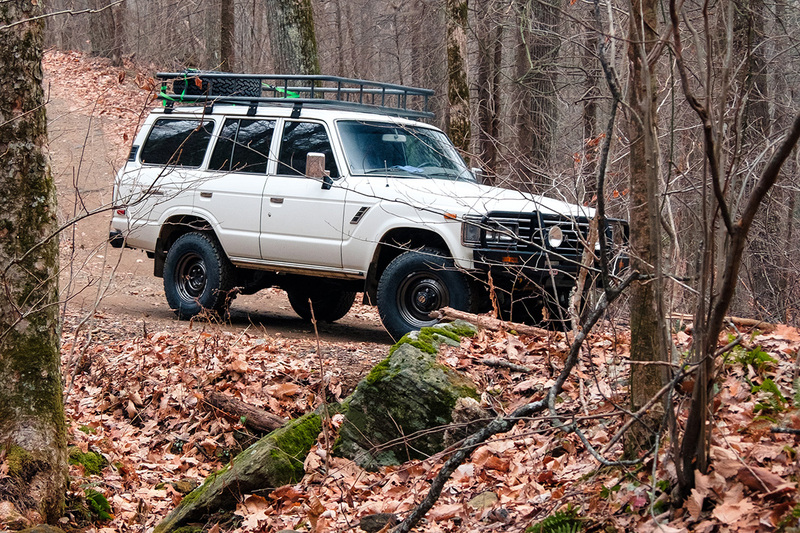 Your Land Cruiser deserves the best care and attention. 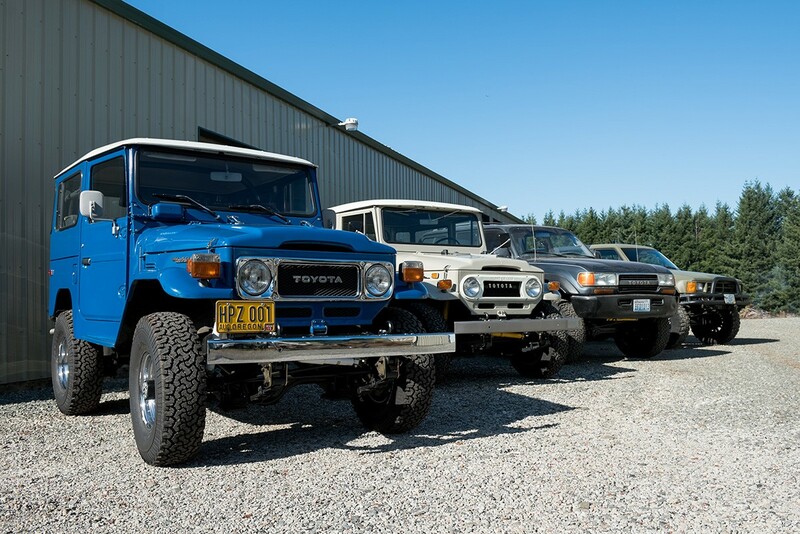 Whether it’s servicing, customization, or making your old Land Cruiser like new again, Land Cruiser Specialties will treat your vehicle like it’s our own. 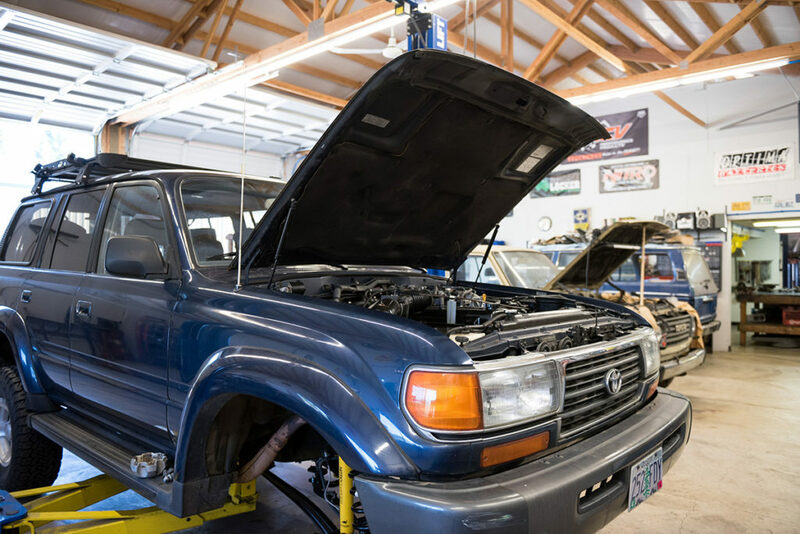 From oil changes to tune-ups to frame off restorations, we're here to service your Land Cruiser and keep it running smoothly. 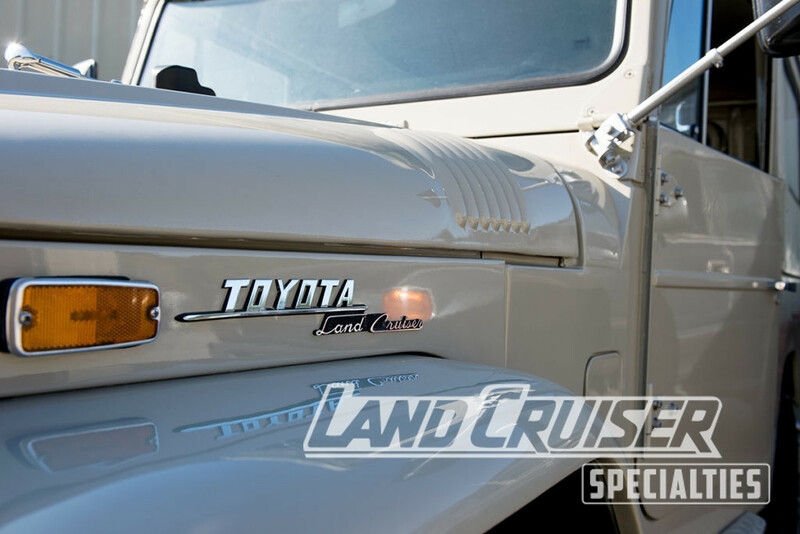 We love working with vintage Land Cruisers. 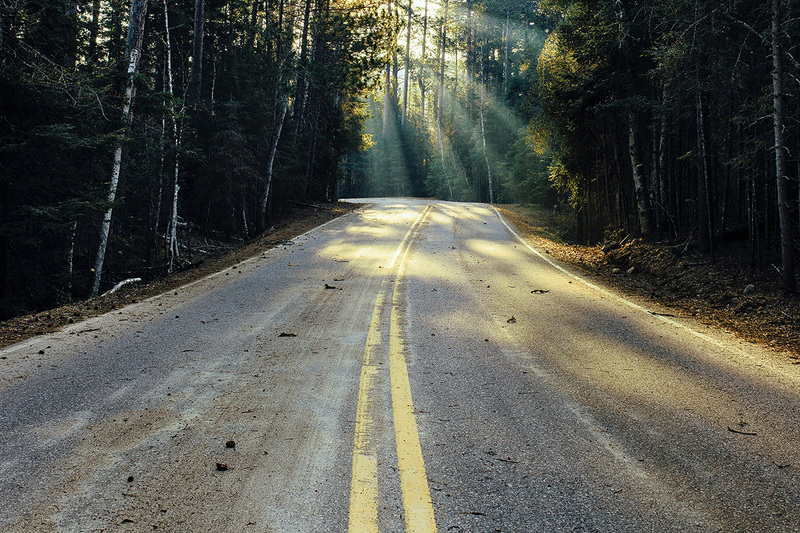 We can restore your vehicle to its original beauty, or customize it especially for you. 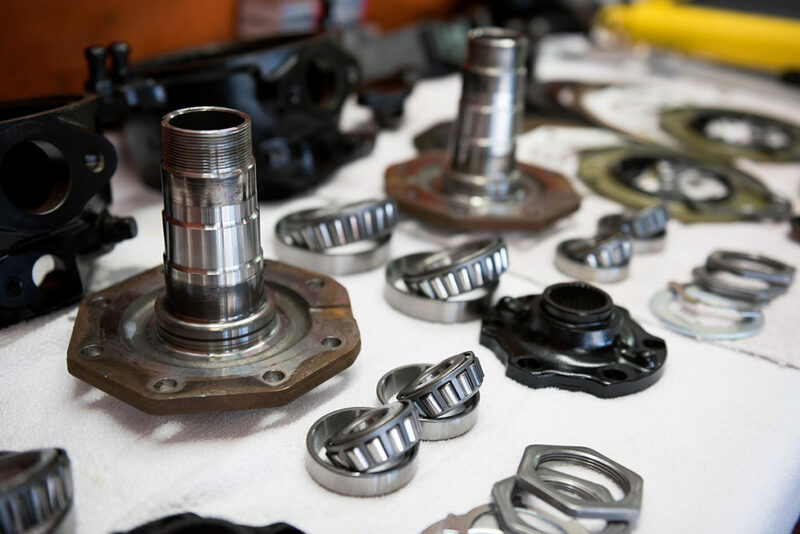 We have a selection of new and used parts for your Land Cruiser's specific needs. Give us a call, or even purchase online.